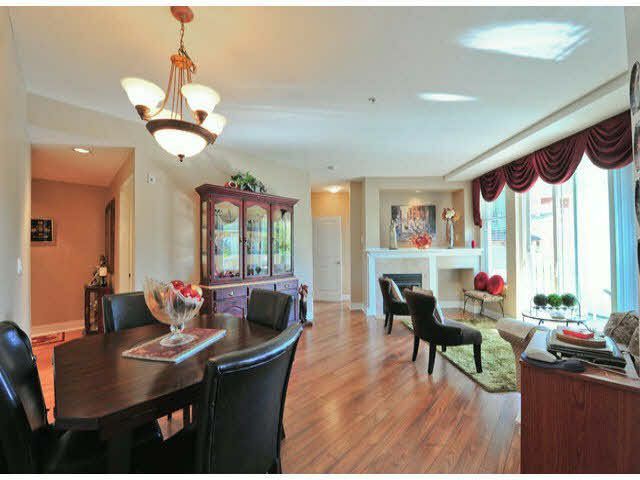 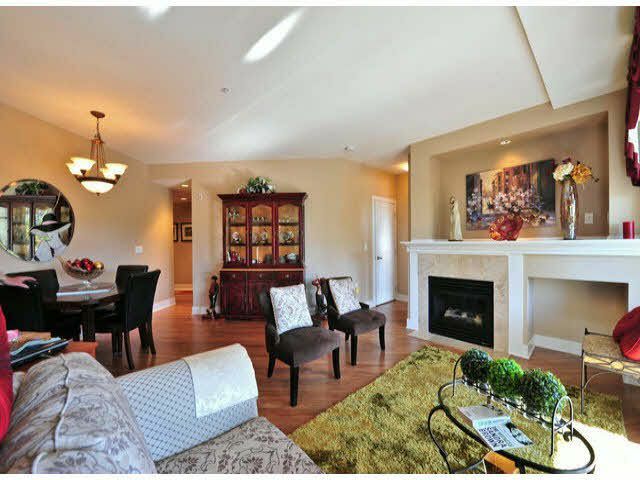 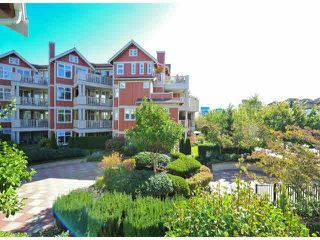 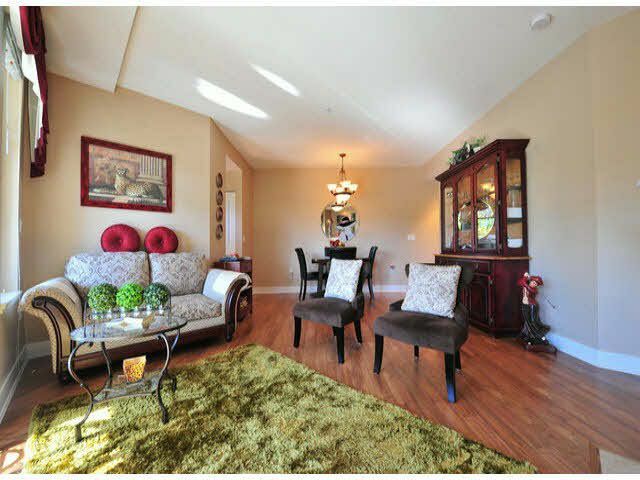 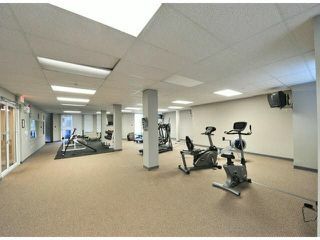 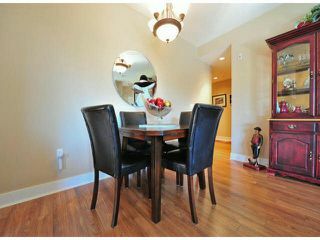 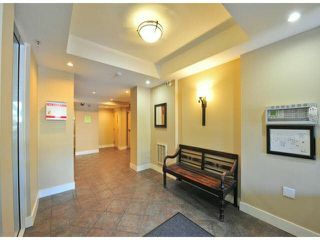 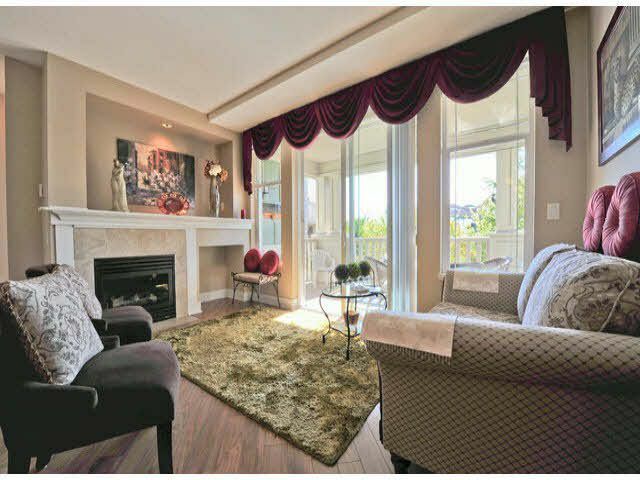 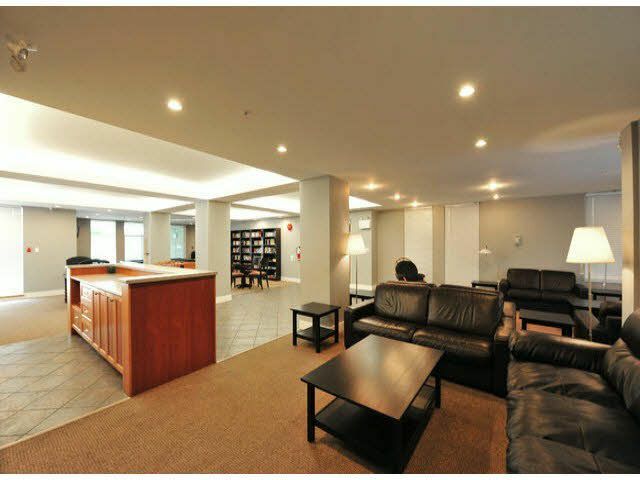 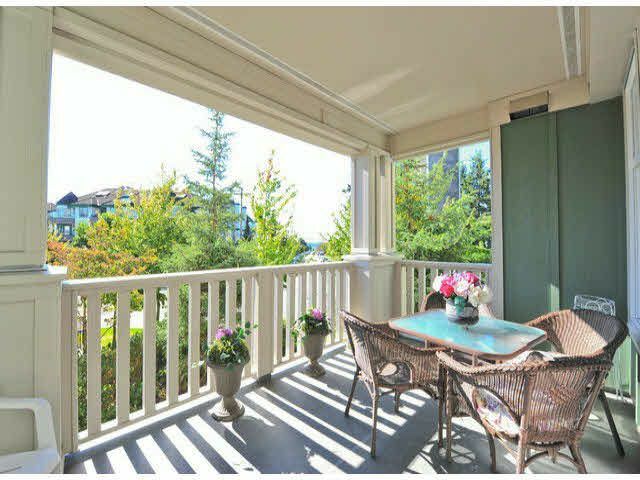 Come home to this 2 bedroom 2 bath condo with southeast facing 128 sq. ft. patio overlooking manicured gardens and trees. 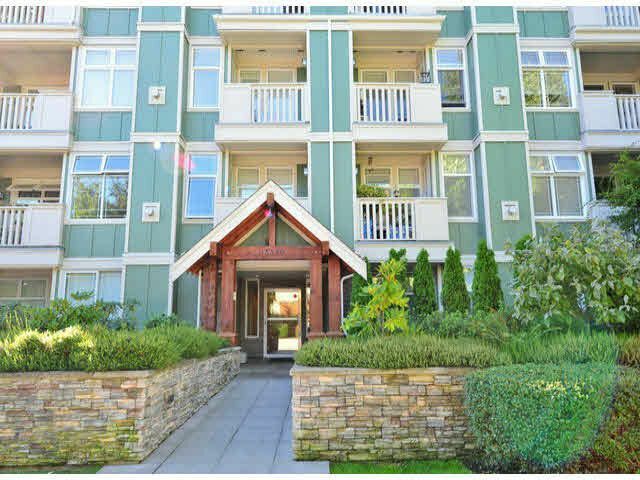 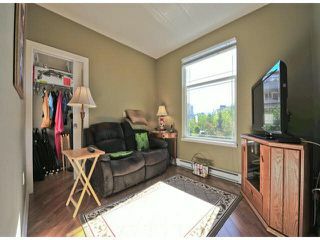 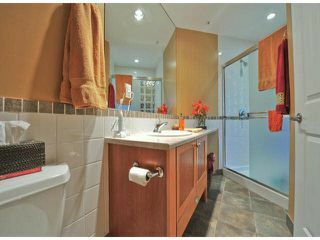 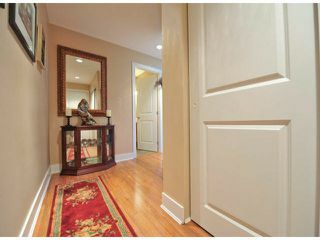 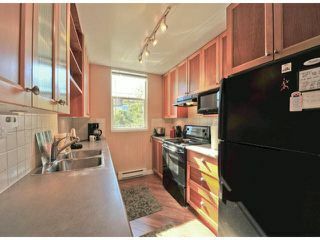 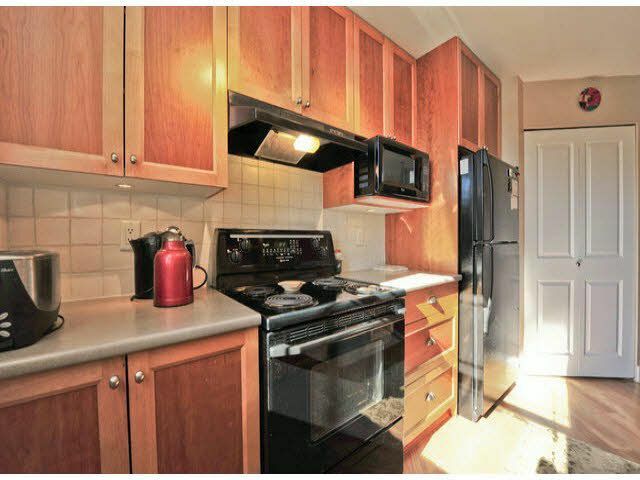 This immaculate and nicely updated unit with newer flooring and warm colors. 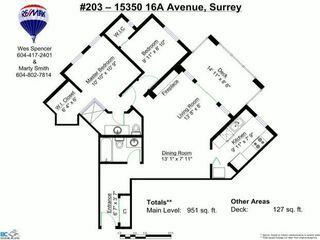 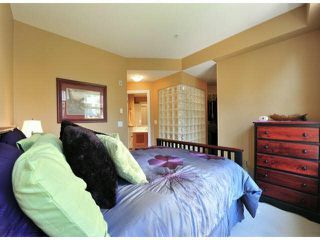 Master has ensuite and walk in closet. 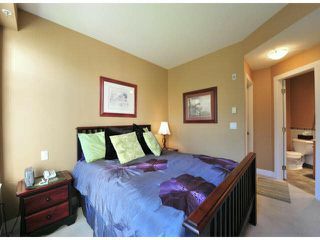 Ki tchen is bright with south facing window and it has in-suite laundry. 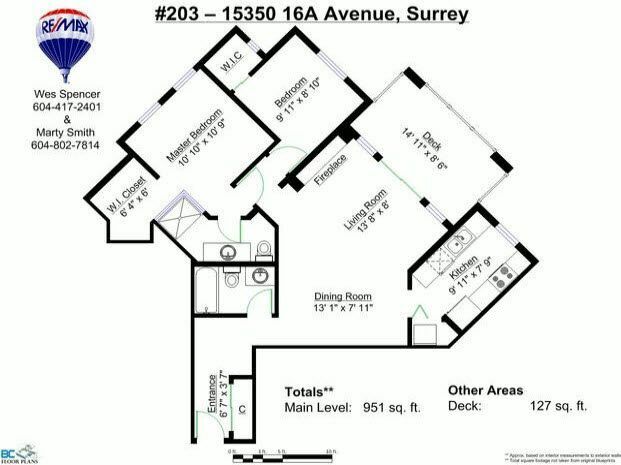 It comes with two parking places as well as storage locker in secured garage. Building has high level, camera security for your peace of mind. 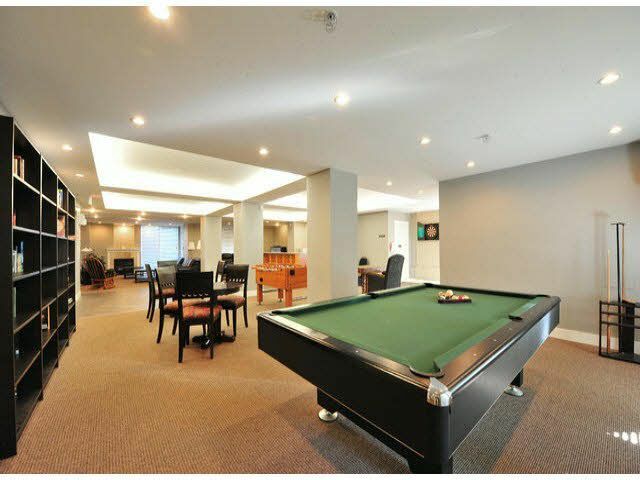 There is a guest suite for your visitors, plus a fully equipped exercise facility and you can use the amenities room complete with pool table. 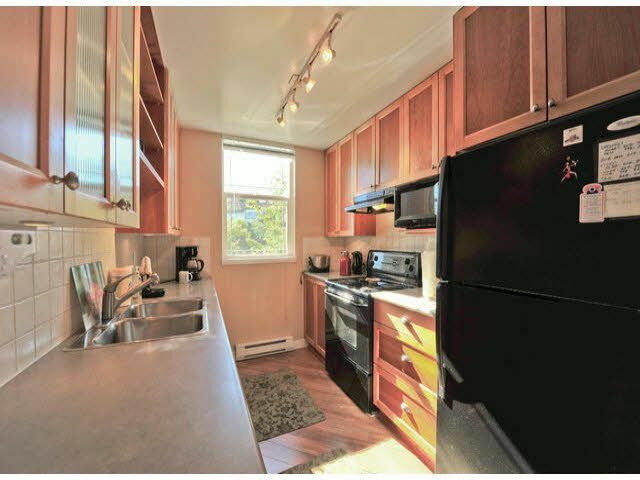 This unit feels like home!